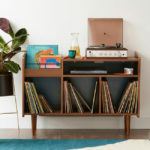 Like the idea of snuggling up with a retro gadget? 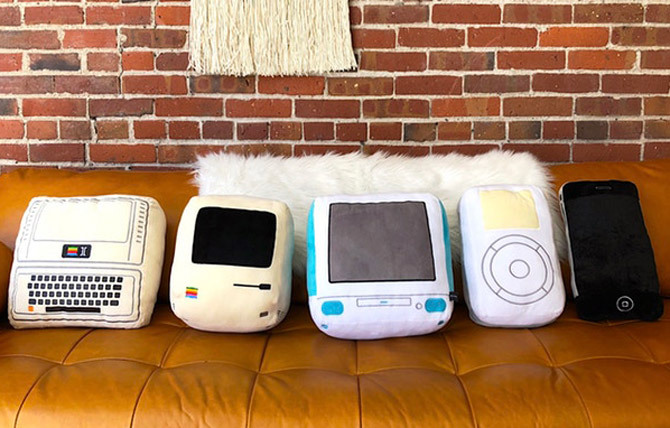 Check out the Iconic Apple cushion collection by Throwboy. 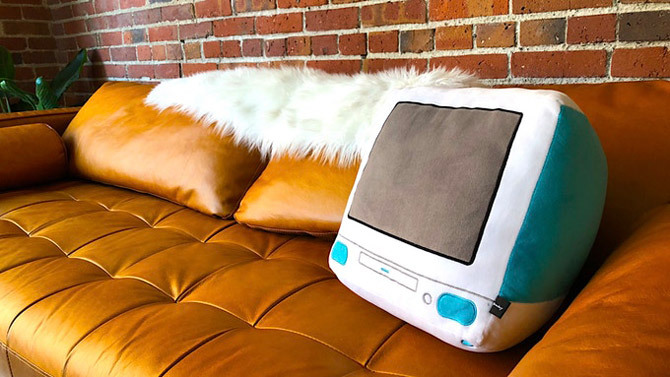 The name pretty much sums up what you get here, with classic Apple gadgets turned into cushions. 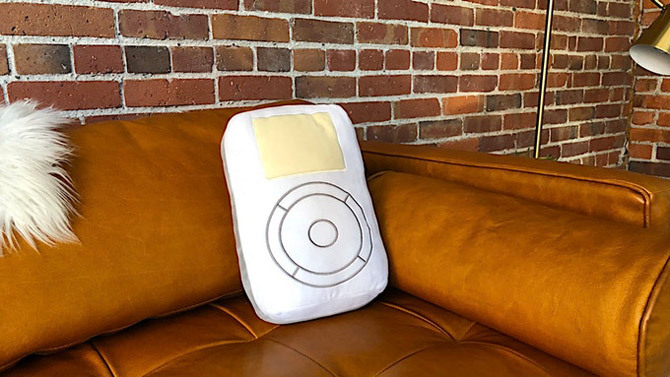 Perfect for the Apple-loving geek in your life. 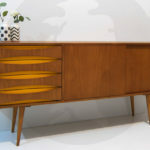 Or any who likes the idea of something quirky on the sofa or around the home. 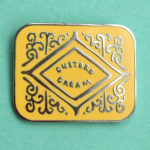 There are five designs, with the majority fitting the ‘retro’ tag. 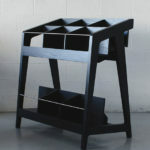 A couple are probably borderline, but it is worth featuring the whole range rather than picking and choosing. 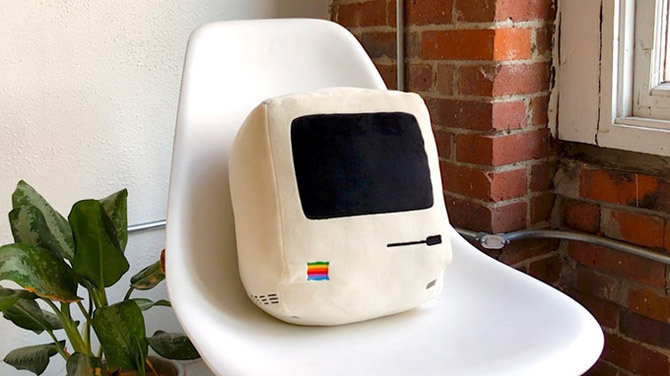 Those five designs are Macs from the 1970s, 1980s and 1990s, those being the Apple II, the original Macintosh and the first-generation iMac, as well as the first iPod from 2001 and the relatively recent iPhone of 2007. Yes, the iPhone is 11 years old. 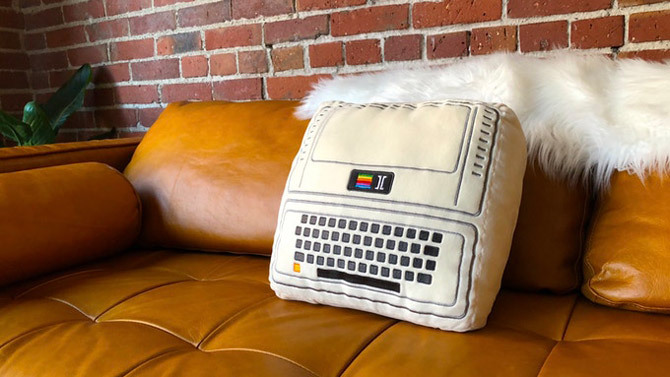 Each is recreated in cushion form using an ultra-soft 100% vegan fine grain plush, with woven and silk screen labels, plus a ‘sturdy’ hang tag with debossed letterpress text. Each is being produced as a limited edition by Seattle-based Throwboy, selling for $39 each, with discounts if you buy multiple designs. 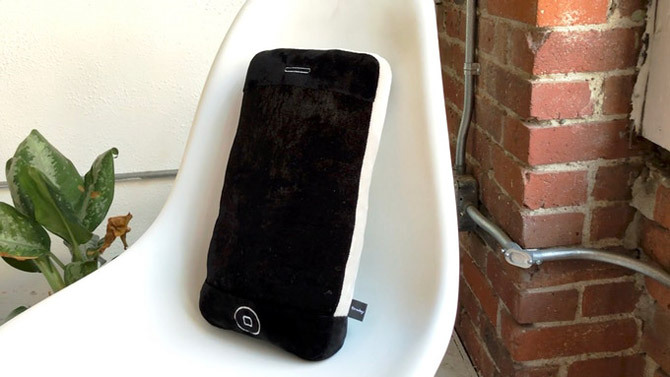 But be quick, as the Kickstarter offers are already being snapped up by eager Apple fans.